Whether you’re visiting the US for the first time, or simply looking for something interesting to do with the kids, there are a wide variety of activities and places you can visit. With such a vast area to cover it’s difficult to narrow down the options to just a few. Rather than mention specific locations, the following list includes states you should consider visiting if you’re traveling with kids. You might struggle to see all that California has for your entertainment in a week or two because there’s so much distance to cover. A visit to Disneyland may feature in your itinerary, but this state has a lot more to interest and excite you. There are some spectacular beaches, forests, lakes, and activities for children of all ages. If it’s nature you’re interested in introducing them to you should visit Yosemite National Park or Lake Tahoe. For sports fans, there are several professional sports teams with homes across the state. Colorado is a state that has so much to offer from national parks and monuments to zoos and the Rocky Mountains. Stay in Florida, and you can enjoy pretty much everything you associate with a vacation, whatever time of the year you visit. There are beautiful beaches, exciting theme parks and miles of outlet shopping opportunities. Travel to Hawaii during the off-season, June, July, and August, in order to avoid the crowds. The most obvious reason to visit is, of course, the glorious beaches, but the Hawaiian islands are rich in tradition and culture and have a very diverse cuisine. 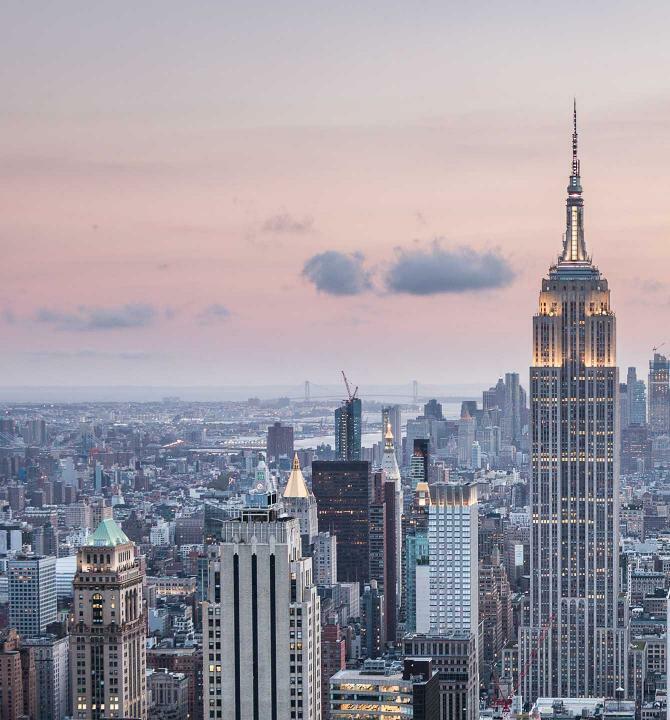 Who wouldn’t want to visit the US without spending time in New York? There are museums, historical landmarks, theaters, and of course we mustn’t forget to mention Broadway. Many of the musicals for kids you can see opened first in London, but this non-UK site is soon to release deals for Broadway musicals, making it a great resource. If you’d like to experience some of the US natural beauty, then Utah is one place you’ll find it. Set out on one of the many hiking trails or spend time in the city visiting museums and other child-friendly attractions. The location of this state makes it worthy of a visit, being close to a number of other interesting states as well as the nation’s capital. There are a good selection of state parks where you can enjoy hiking. If outdoor activities are your thing, then spend some time in Michigan where there are more than 11,000 lakes, all of which offer hours of countless fun for the family. Better known for its casinos, Las Vegas also has plenty to keep kids entertained. There are some very famous hotels you can stay at, and the attractions include wave pools, real sand, and lazy rivers. If you’re visiting the USA, it’s important to plan your getaway carefully. During peak season, June to August, the weather is warmest, but you’ll also be paying higher prices, and there will be more crowds. For the most popular destinations book well in advance to avoid disappointment.